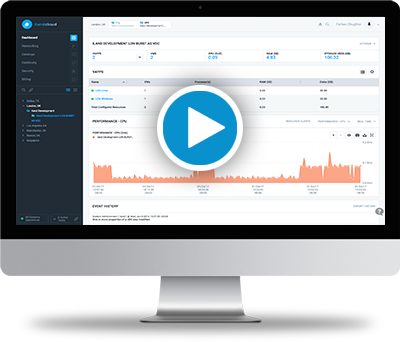 Need Dedicated Infrastructure Without Management Headaches? There are times when you want the flexibility and manageability of cloud – but you cannot share the infrastructure. If you’re seeking a secure, enterprise-class cloud infrastructure, hosted at an exceptional provider that routinely innovates to bring you the best in management and security – look at iland Secure Private CloudSM. 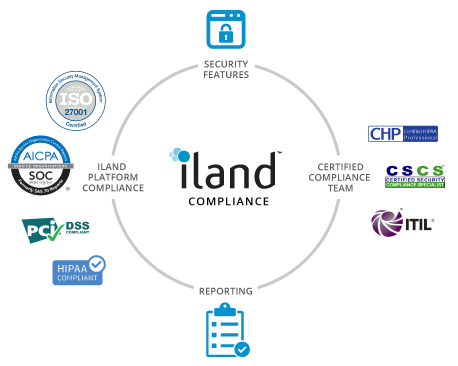 With straightforward pricing and a model that trades capital expense of on-premise infrastructure with predictable operational expenses, the iland Secure Private Cloud is the best of both worlds. iland’s purpose-built management console is available to all users of our iland Secure Private Cloud solutions. 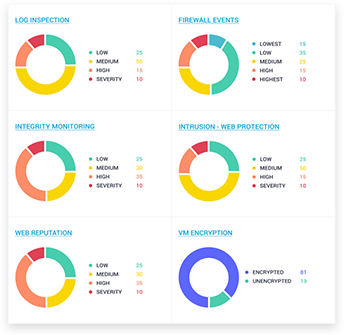 With integrated management of all of our features – from security tools to compliance reporting, from performance data to VM management, our console is the single place from which all your private cloud resources can be managed. As we continue to enhance our platform and integrate new technologies into the environment, our secure private cloud customers benefit from upgraded consoles and additional functionality throughout the year. Further, through our management console, customers have access to on-demand reporting and alerting for security and compliance, smoothing the path to completing audits. With nearly a decade of cloud experience, iland curates a complete cloud offering that brings together state of the art technologies – both hardware and software – to support your enterprise workloads. You’re not alone with our cloud. 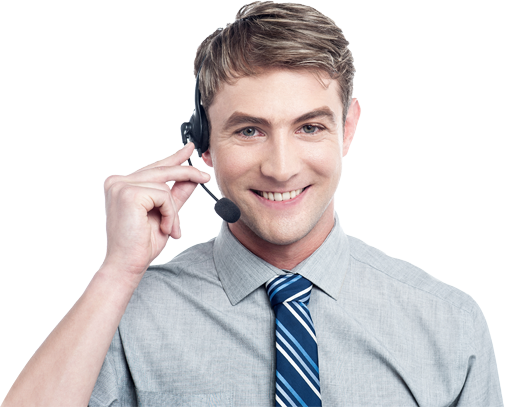 Our 24×7 support team is available by phone, email and ticketing system to address your questions – large and small. That begins with our seamless onboarding process through to your ongoing operations – for customers large and small. iland understands that technical questions represent time and money to our enterprise customers, so we strive to resolve issues rapidly with our committed technical team in each region. The often-confusing domain of providing audit documentation, interpreting regulatory requirements and answering security questions has led many to shy away from cloud usage. Providing guidance from the sales process through on-boarding and into your audit cycles.